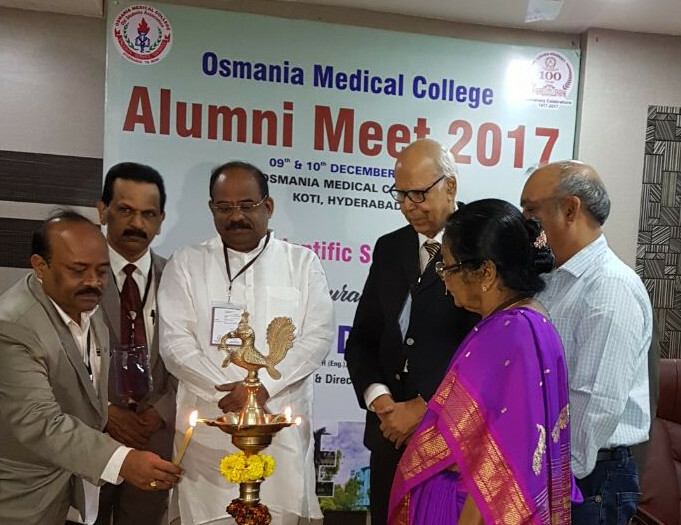 Dr.Lele was the special invitee (Guest of honour) for the Centenary celebrations of Osmania University and Osmania Medical college. My Autobiography is released ! 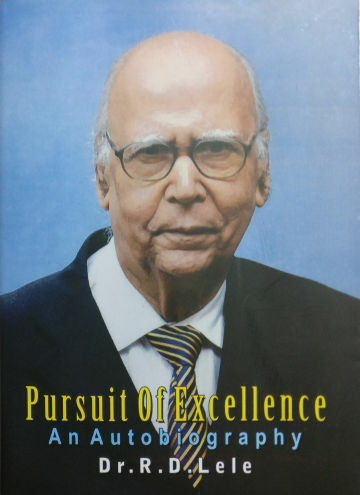 A towering personality not only as a medical doctor, teacher, father of nuclear medicine but a public health crusader, a visionary for religious unity, speedy judicial process, propagator of donor umbilical cord-placenta bank for 150 incurable diseases & prevention of diseases like thalassemia. A must for students, doctors, teachers, researchers, conscious parents, bureaucrats, politicians & policy makers. 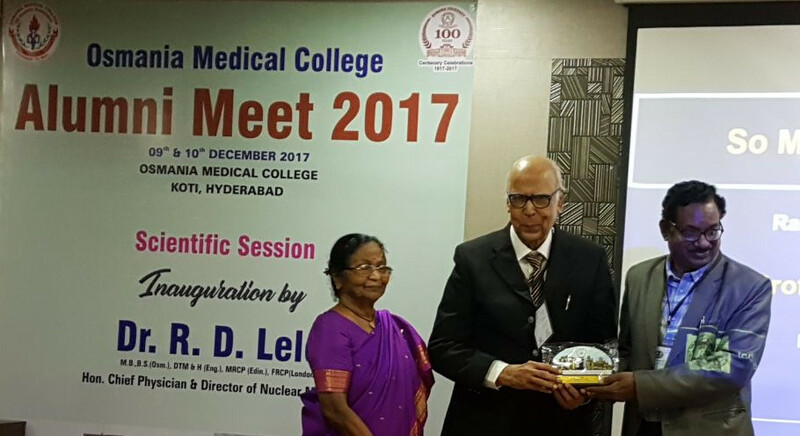 This autobiography was released in the 72nd annual conference of the association of physicians of India APICON 2017 held in Mumbai on 27th January 2017. Cotact- Sudeh. 9869398934, For bulk Purchase. 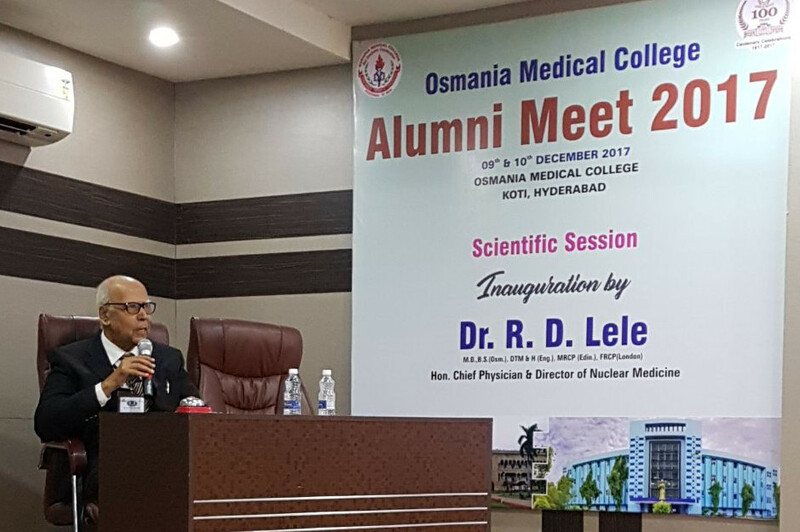 I, Dr. R D Lele, welcome you to my website. All my family members, friends and students can keep in touch with me through this website.